Books There are 18 products. 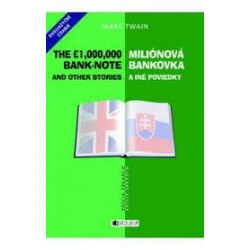 English/ Slovakian story book written by Mark Twain. Contains five different stories. Ideal for high-school students. 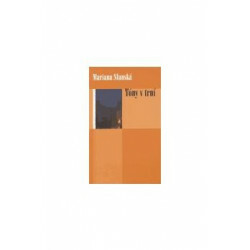 The book is written in Slovakian and English (mirror text). English/ Slovakian Dictionary appropriate to all types of schools. Contains a list of English irregular verbs, English alphabet and prepositions at the beginning of the book. Ideal for KS2 primary school children and also secondary school students. 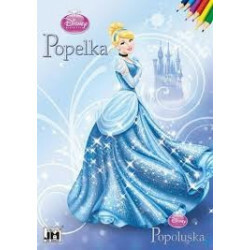 This Slovakian/English dictionary is full of simple images that help to develop children's imagination and enrich their vocabulary. The dictionary also contains 20 paper windows that children can play with. Topics cover a variety of areas: home, supermarket, school, ZOO, seasons, days in a week, months of the year, colours, numbers and many more. This is an ideal resource for new arrivals with limited English (EAL). Excellent for EAL primary and special school learners. This exciting second edition of the English/Slovakian and Slovakian/English Dictionary for Schools is a 'must have' for any pupils or students looking to develop their language skills. Ideal for KS2 primary school children, secondary school students and ESOL students. This book will certainly become a source of children's entertainment. Topics cover a variety of areas: home, body and family life in the city, travelling the world and animals around us, jobs, hospitals, as well as fun and games in the circus, at a birthday party or picnic. This is an ideal resource for new arrivals with limited English (EAL). What is Little Mole doing? 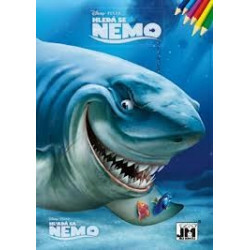 Activity book for little children. Contains lots of colouring activities and Little Mole's poster. Also focuses on colour, letter and object recognition. Games also included as well as other fun worksheets. Little Mole is very well known to all Czech and Slovakian children due to the TV bedtime stories. Excellent resource for primary school (KS1) children.